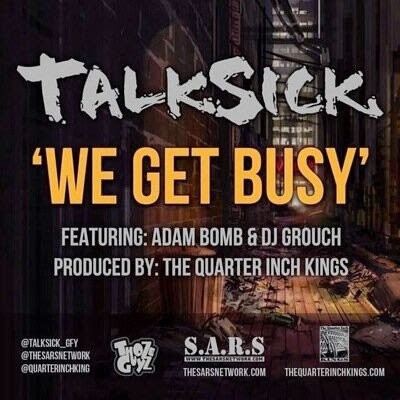 With the release of Talksick's debut Lp The Weapon approaching The S.A.R.S. 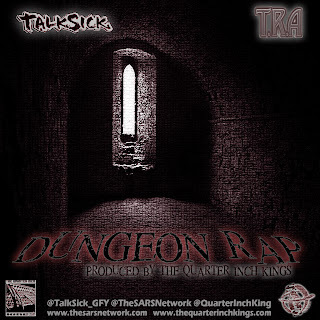 Network has unleashed the second single from the album titled "Dungeon Rap". The joint features T.R.A.and Talksick both "doing damage" on a track produced by The Quarter Inch Kings. Below are the stream; and also the download link for the dj pack which includes Street, Radio Instrumental, and Acapella versions. Be sure to follow on twitter or facebook for updates for the release date. If you enjoy the tape share it!e stream below. Check the stream below. 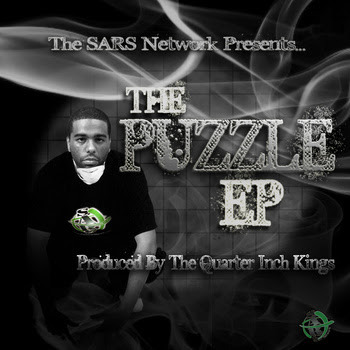 Two years ago Chris Puzzle Green and The Quarter Inch Kings released their first collaborative project "The Puzzle Ep". they've decided to put out an instrumental version of the original EP and title it The Puzzle EP Kingstrumental Version (mixed by PhameOne). If you missed the original EP the first time around, be sure to download it from link found below. 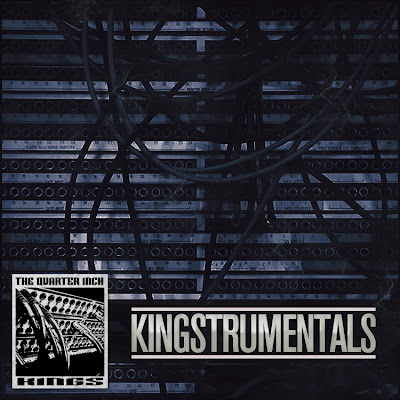 Kingstrumental version, Twitter's and web links also below. 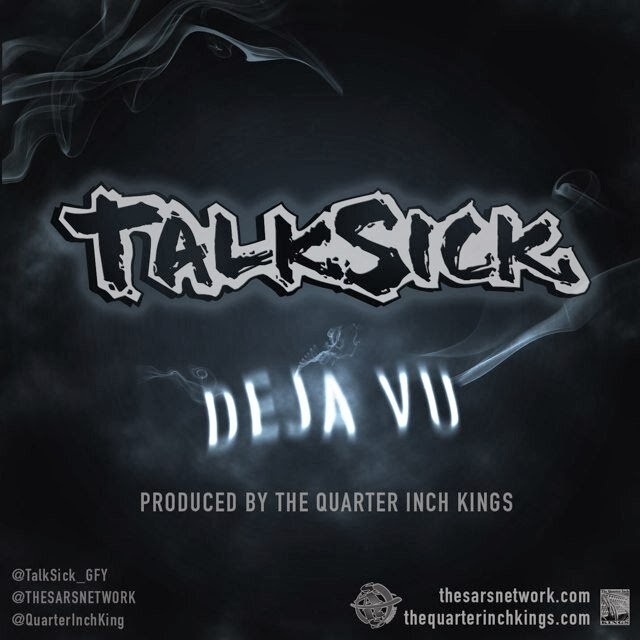 Talksick's "Deja Vu" is the first single from the well known Toronto underground artist's debut LP titled "The Weapon". 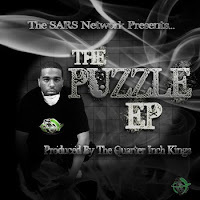 In the song The SARS Network and GFY representative describes how he feels about his life within music, and situations he's gone through that have happened repeatedly. 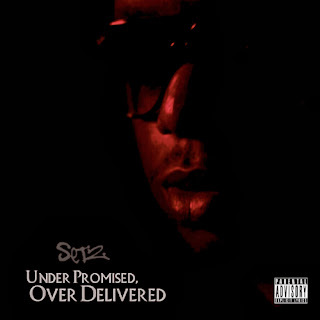 The visuals were done by Big Sproxx (Proletarian Music/Freedom Writers) and mixed by "The Pro Tools Bully" PhameOne. 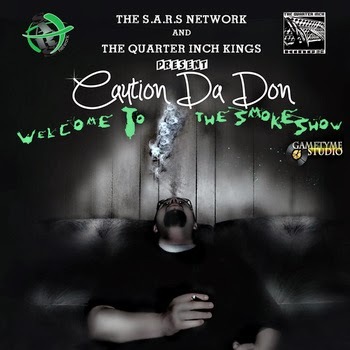 Due for release later this fall the LP entirely produced by The Quarter Inch Kings will include features by Caution, TRA, Dj Grouch, Adam Bomb, and Sean P so be sure to keep an eye out. 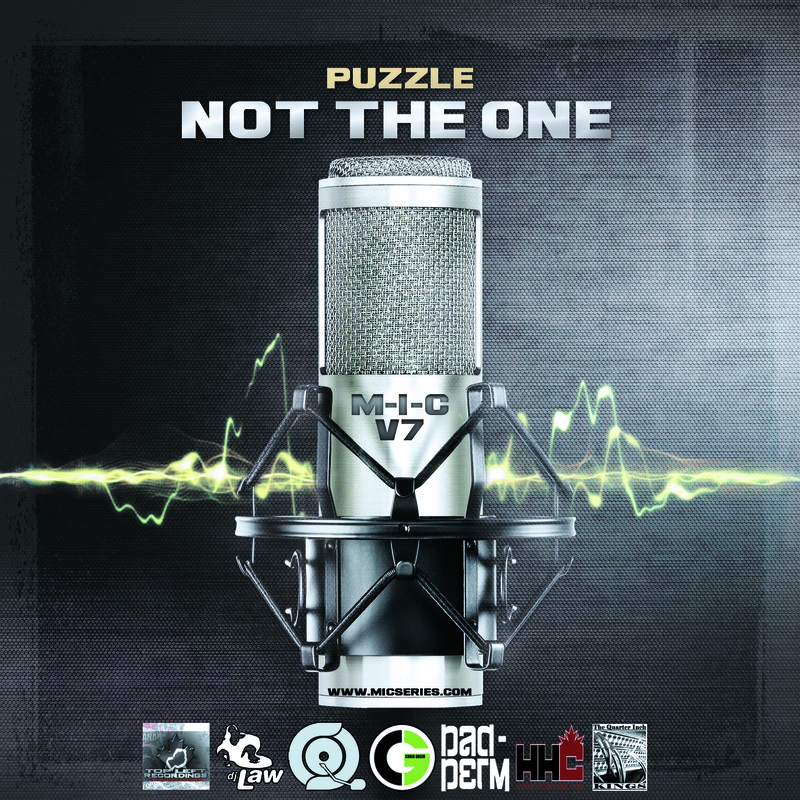 The dj pack below includes Clean, Instrumental, and Acapella. 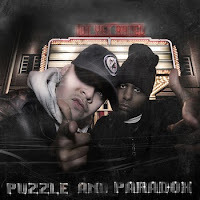 Featuring... Freedom Writers, Puzzle, Theo3, S.T.A.Y., Adversaree, Flight Distance, Mazaman, Talksick, The Antiheroes, L.E.S., Adam Bomb, Sporadic, Rico Blox, Connected By Blood, D-Sisive, Big Troopz, Tassnata,UNO, Tommy Spitz, DJ Grouch, Sawbuck, Louwop, J Grind, unknown2scientz, NewBreedMC, Fenaxiz, Loe Pesci, Scandalis, Church Chizzle, royceBIRTH. 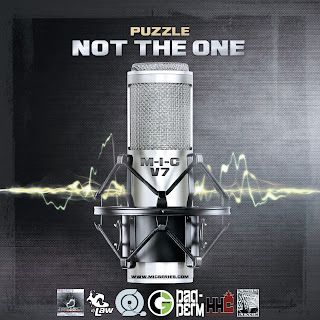 Crate Connect, Bad-Perm.com, HipHopCanada, Morburn Music, BringYaEhGame, Grind Flu Magazine, MXyMAG.com, iHustleMedia + many more. This was our submission for The Regiment and Alter Ego's the producer’s remix contest for the Off The Record EP. We chose to remix "Seen It All Before" ft Kam Moye. The contest was put on by The Regiment, Soul Tools & School of Confidence. Congrats to the winner German producer B-Side with his version of "Tomb"
After being featured on M.I.C. Vol. 1, S.A.R.S. 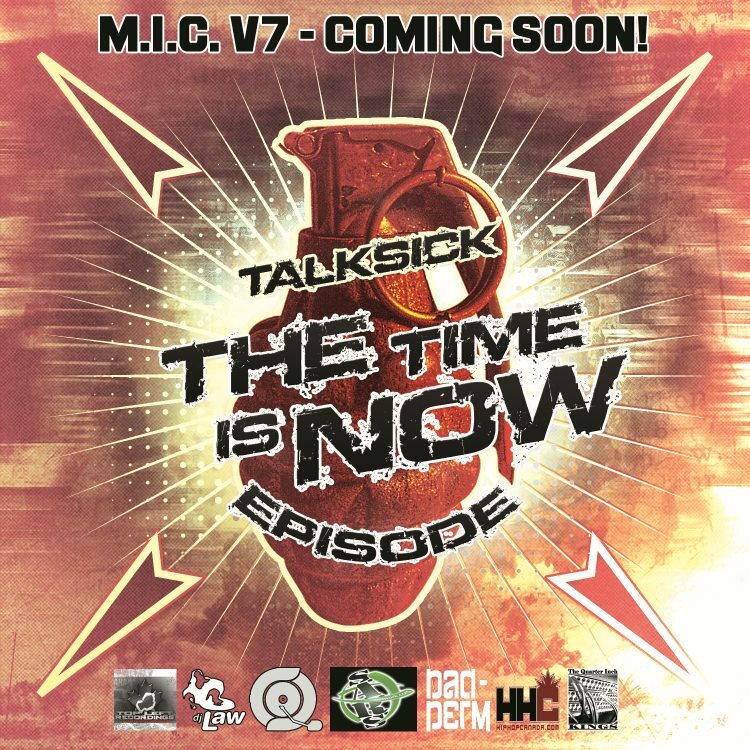 Network's Talksick, makes his second appearance to the M.I.C. Series with his new single entitled “The Time Is Now” featuring Episode Ace Holla. 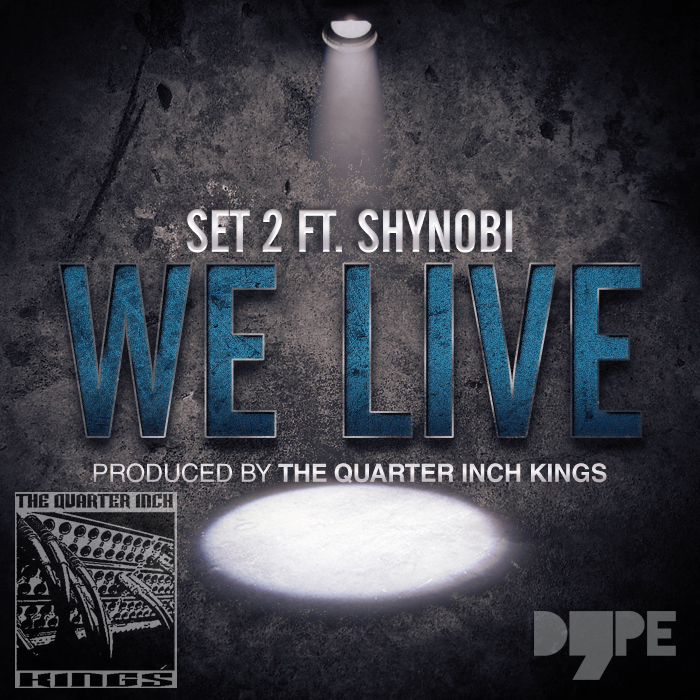 Produced by The Quarter Inch Kings, the dj pack contains Street, Clean, Instrumental, and Acapella. This is the second single released by TopLeft Recordings leading up to the release of the final installment to the tapes. 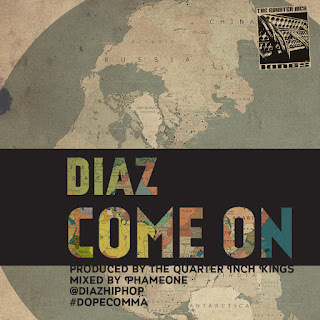 Keep on the look out for more singles dropping as the release of M.I.C. Vol 7 approaches. 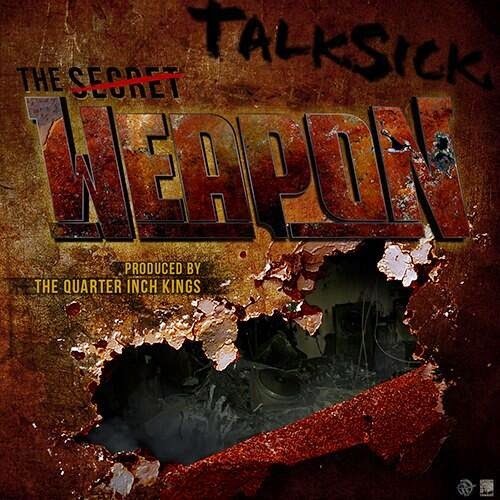 Also keep on the lookout for more Talksick as we get ready to drop his first solo LP "The Weapon". 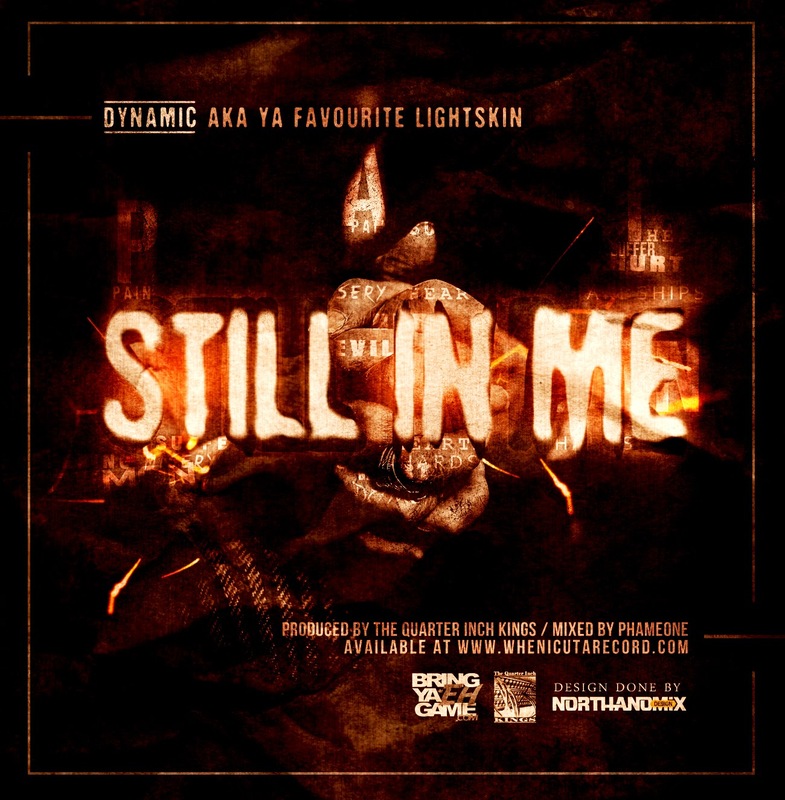 Stream and D/L link above twitter links below. 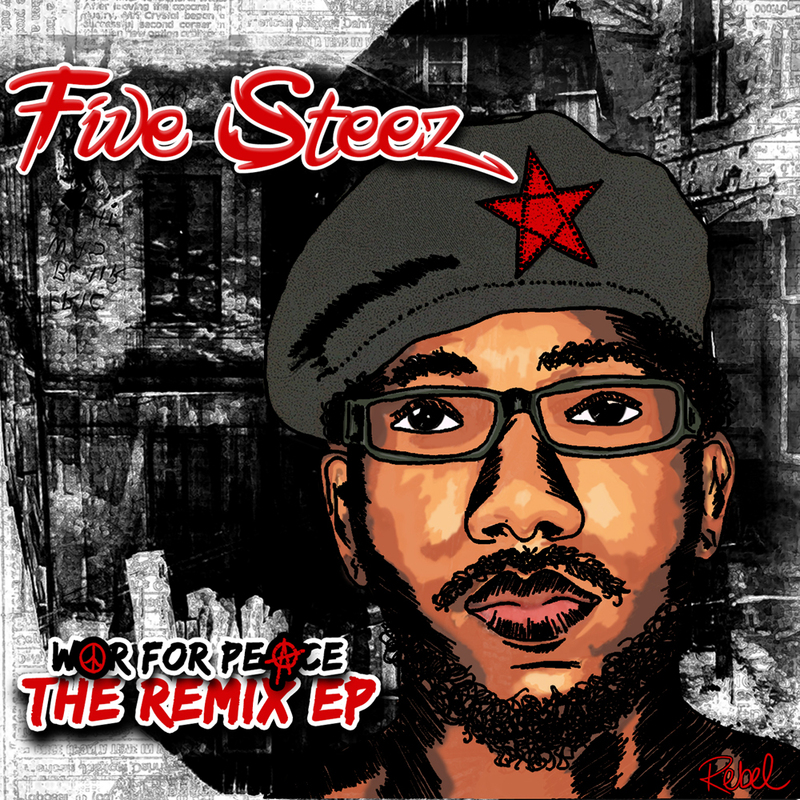 Hailing from Kingston, Jamaica emcee Five Steez has recently released a remix EP of songs found on his debut album titled "War for Peace". The 6 song project titled "War For Peace The Remix EP" came about through a combination of factors. First having multiple versions of the song "Growing Pains"
and secondly producer Zitro reaching out about remixing "Yard Ni**a Rap" and the rest was history. 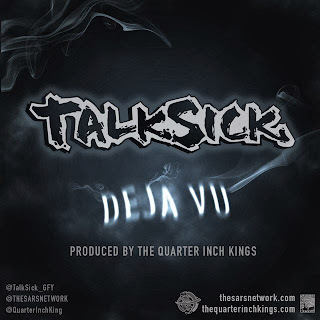 Production is handled by Zitro, Theory, Inztinkz, Dj MTM, DavidEnco and The Quarter Inch Kings. The Quarter Inch Kings produced "Rebel Music" remix (Rebel Remix) which has a seperate Dj pack download which includes Street, Clean, and Instrumental versions (link below). The original "War For Peace" LP as well as the Remix EP version are available at Five Steez's Bandcamp (links also bellow). 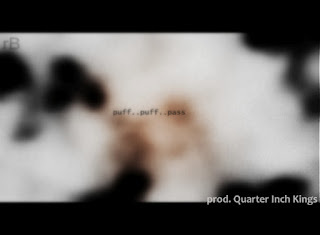 "Party Crashers" Chris Green and The Quarter Inch Kings have paired up to bring you yet another joint/dj pack. 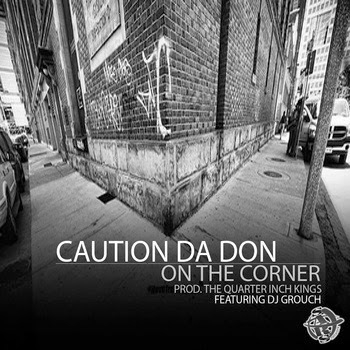 Clever punchlines and heavy production being the norm from the long time collaborators you should know what to expect. Download link found below and the dj pack includes Street, Clean, Instrumental, and Acapella. Stream from soundcloud. We're going to keep this post short and let the music speak for itself. Set2's "We Live" ft Shynobi is second single released from us this year. 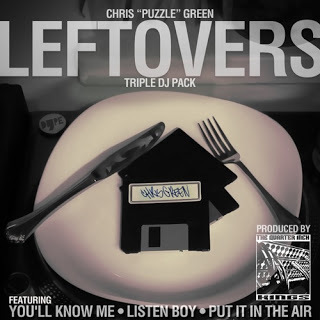 As always, the cover artwork created by the talented @bamboslice of www.knapsackwax.com. All links and audio stream below and as usual the Dj pack includes street, clean, instrumental, acapella. 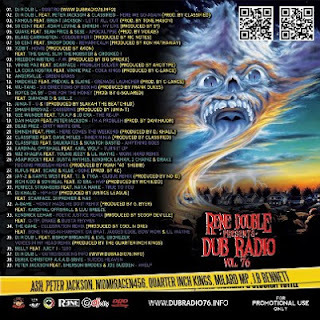 Awhile back we were approached by Dj R Dub L aka Rene Double to do a remix for one of his DUB Radio series tapes. Bishop Brigante and Evil Ebenezer's Voices In My Head remix is the result from tape # 76. For those that are not familiar with R Dub L, he has been doing his thing for quite awhile. 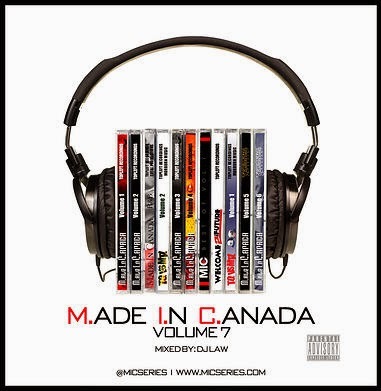 He's produced over 400 mix shows & played 100's of events in and around the Kitchener/Waterloo are. Dub Radio # 76 feature staples in Canadian hip hop and more. 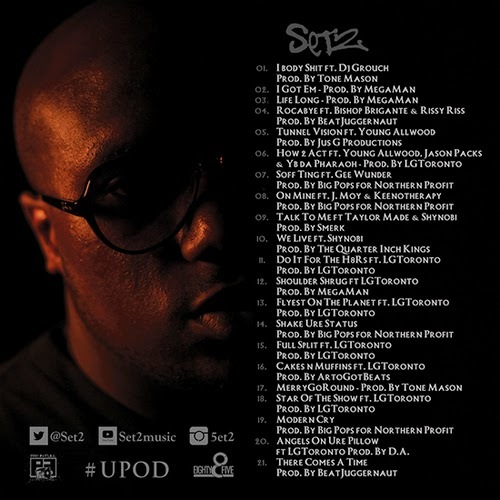 The tape can be found on his mixcloud site (link can be found below), followed by Twitter links as well. Following a string of singles and videos over the past year or so T.R.A. Tha Rhyme Animal has just released his debut solo album titled Blunt Trauma (12 banging joints plus a bonus). 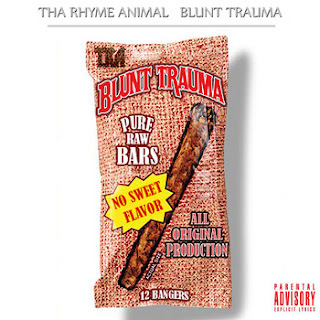 Album features include Adam Bomb, Tommy Spitz, Renee Wynter and The S.A.R.S. Networks Talksick. 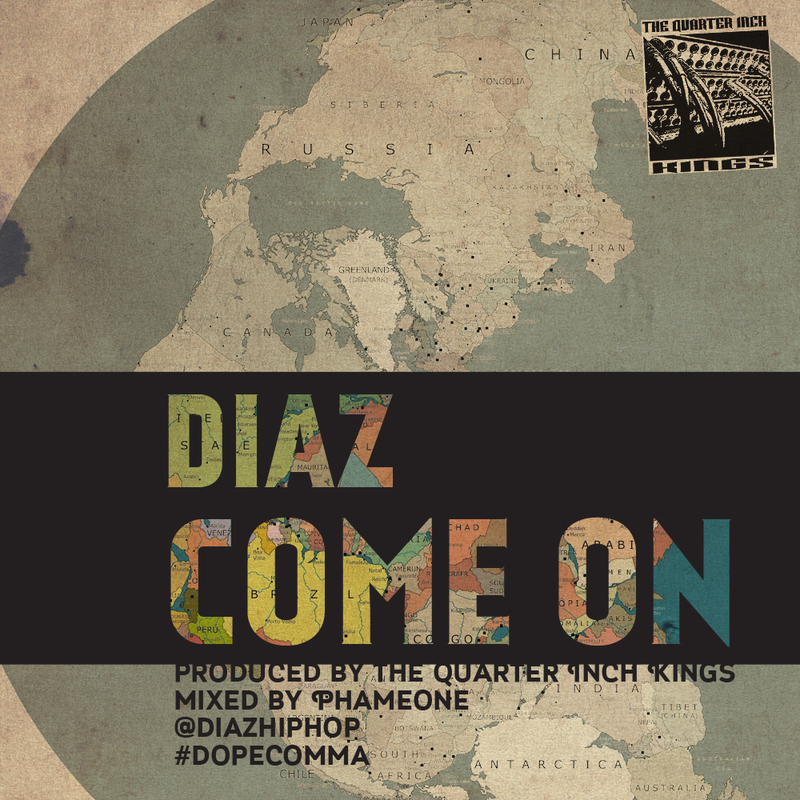 The production is handled by Frank Dukes, Big Sproxx, Amir Da Terorrist, Phat Tony, Rich Kidd, Noah 40 Shebib, and The Quarter Inch Kings. Album is on iTunes and Bandcamp hard copies soon. 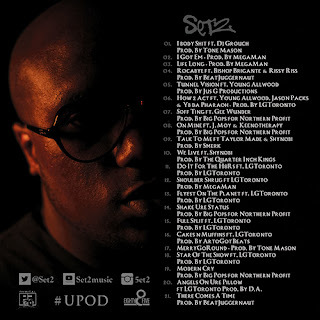 Below is the tracklisting and the stream off of bandcamp.